MacBook One 調效手冊: Apple 10/20將在美國發表新產品？還是新的Mac OS? 想買Mac 請等等！Apple to hold 'Back to the Mac' event on October 20th! Apple 10/20將在美國發表新產品？還是新的Mac OS? 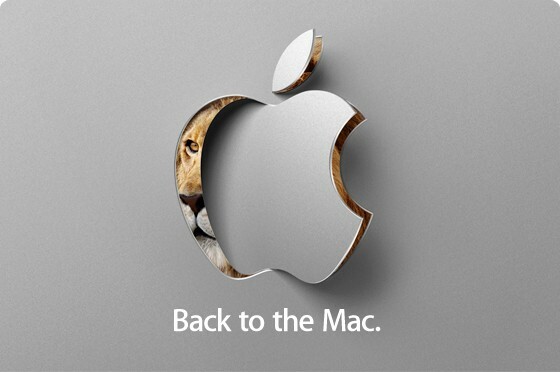 想買Mac 請等等！Apple to hold 'Back to the Mac' event on October 20th! Engadget - Apple to hold 'Back to the Mac' event on October 20th, we'll be there live!